For some reason glasses tend to be an accessory overlooked as the seasons change. While most people are far from shy of switching out their sandals and tank tops for boots and scarves, their eyewear stays consistent year round. Why can't your second set of eyes be a fashion statement just as much as they are a daily necessity? Well with Warby Parker's new Winter Collection, they can be; I think they really hit the nail on the head when it comes to embodying the upcoming season's chillier palette of blues, grays and crystals with a hint of warmth. 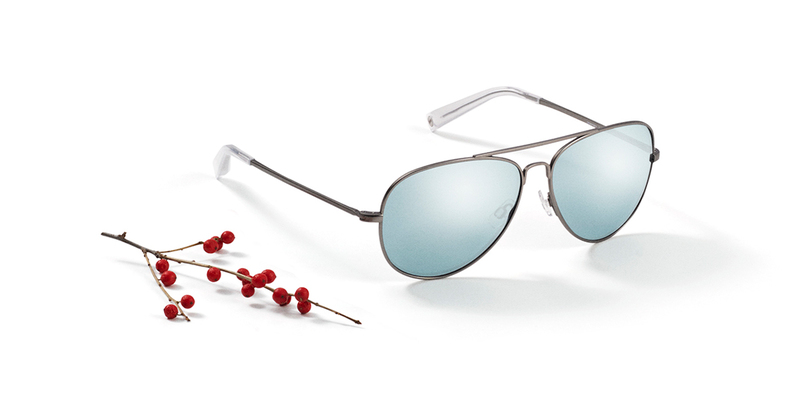 For example, would the icy sunglasses above not look just divine paired with an all black or gray outfit this winter? The Dempsey in Jet Silver is by far my favorite piece from this collection, but I have also included all of my other favorite pieces from the Winter Collection below. 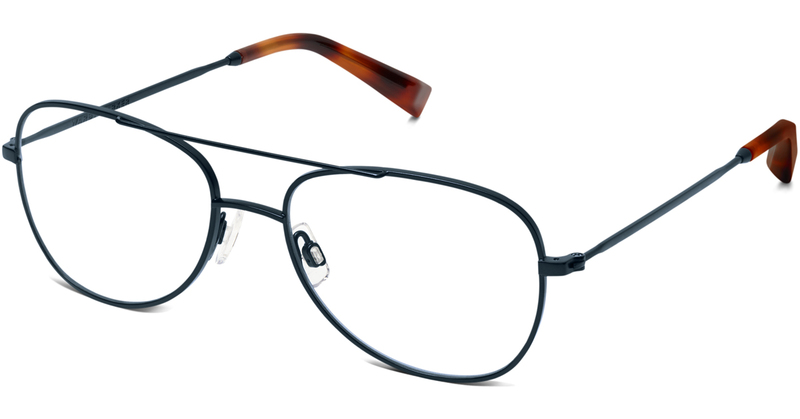 These glasses are extremely similar to my current everyday glasses, and I absolutely love them. 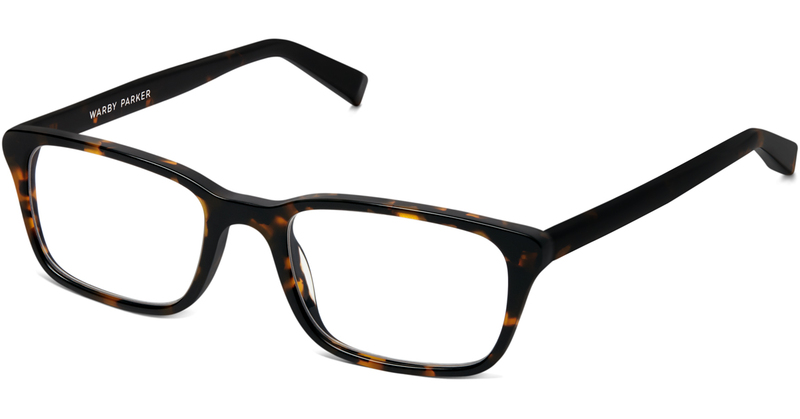 I don't think there is a more classic look than a nice tortoise frame. I get an extremely preppy feel from the navy Lionel glasses; I could just picture myself wearing them with my duck boots, cable knit sweater and burgundy puffer vest for a fun winter look. I am a total gold girl; I just tend to gravitate towards any and every gold accessory out there, and the Dempsey is no exception. 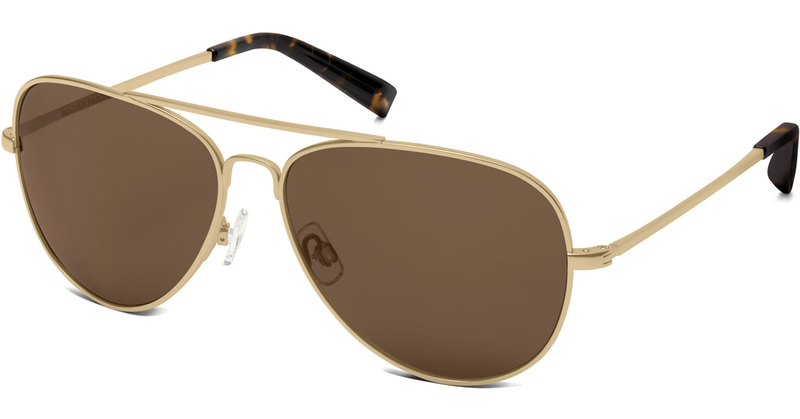 I think it is a nice warm, transitional sunglass that can work for both the summer and winter months. The Abbott is such a unique frame to me that it is oddly intriguing. While it would definitely take the right person to make these glasses work (I'm definitely not that person), I can definitely appreciate the vintage look. Can you say sassy? 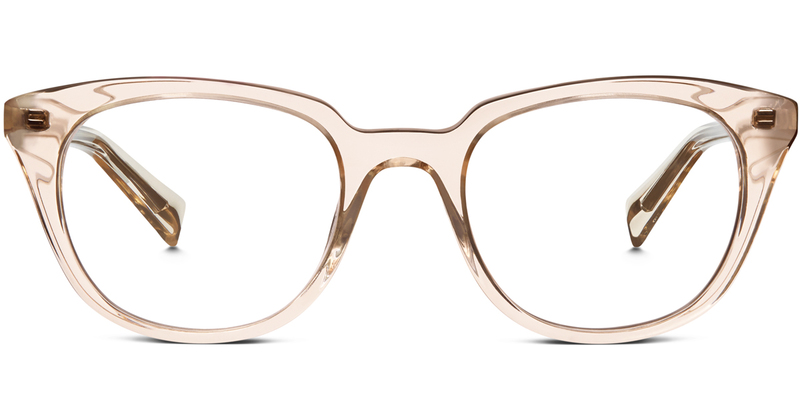 While once again I could not imagine myself wearing these frames, I'm much more conservative when it comes to my eyewear, I definitely know a few ladies who could rock the vintage and chic shape. 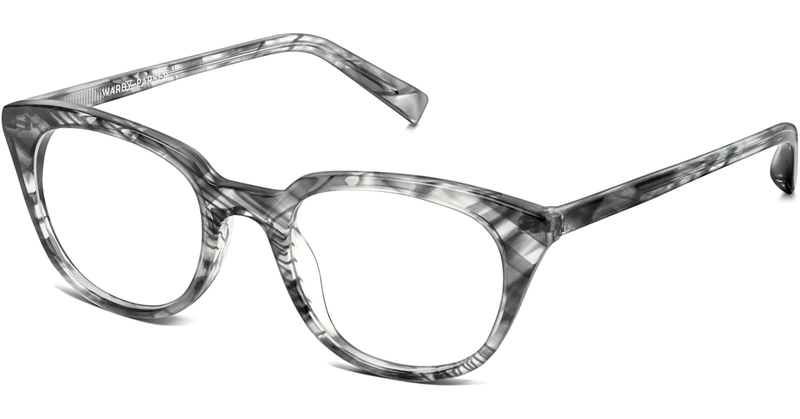 While this is the same shape as the previous one, I think the gray patterned frame is very unique and would be a fun little detail to any winter outfit. 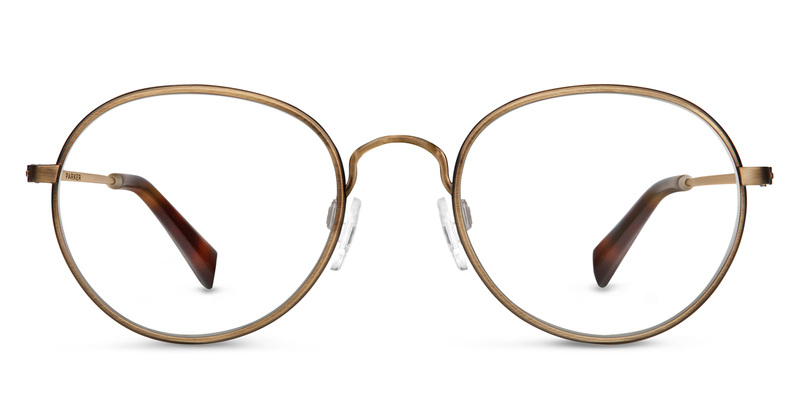 Now that you have seen a few of the gorgeous pieces of eyewear Warby Parker has to offer, I would definitely recommend checking out the rest of their collection as well as trying out a few through their FREE home try-on program. You heard me right; you try out 5 pairs for 5 days for free! It can't get much better than that! One more final amazing thing about the Warby Parker brand that I would like to share with y'all is that for every pair of glasses sold they distribute a pair to someone in need through their non-profit partners. 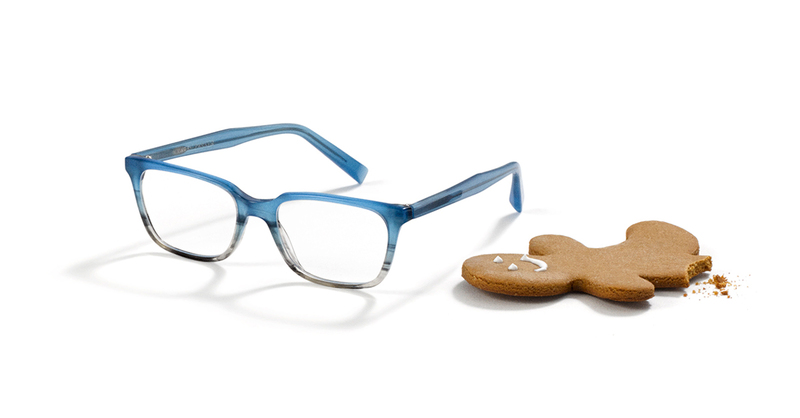 Therefore, through purchasing a pair of glasses through Warby Parker you not only get a beautiful piece of eyewear but are also able to help those in need, especially this upcoming holiday season. Stay tuned for a possible styling of a few of their frames in the next few weeks! Thank you Warby Parker for sponsoring this post!